Some Bearfoot Advertisers Offer a "Bearfoot Discount." Ask. 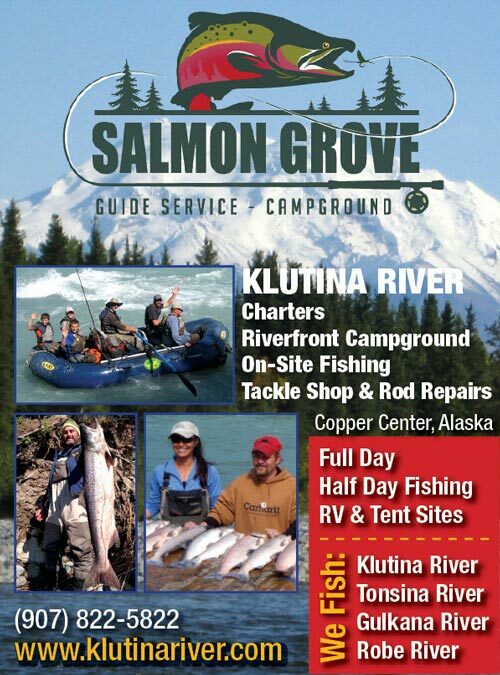 Advertise in Bearfoot Guides and BearfootGuides.com | © Northcountry Communications 1990-2015. | Web Master Luke Weld.